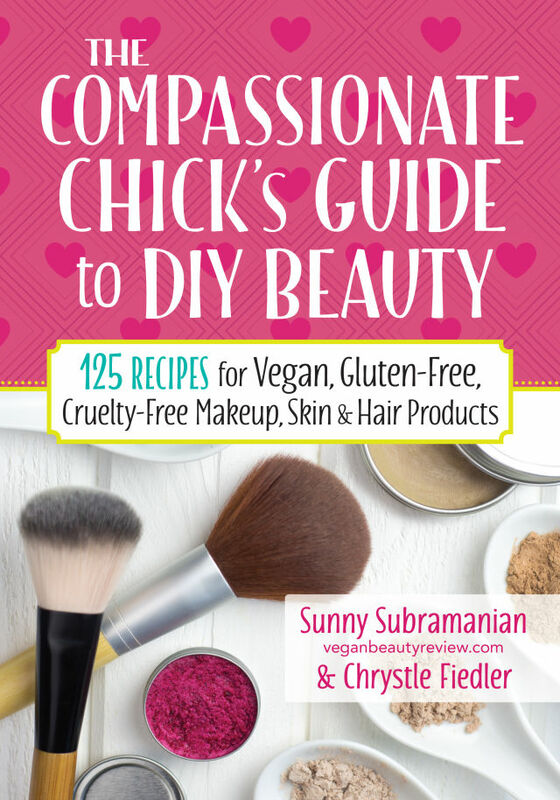 Treat Yo’self to Cruelty-Free Body Care with "The Compassionate Chick’s Guide to DIY Beauty"
Treat yo'self to cruelty-free body care in this new book. 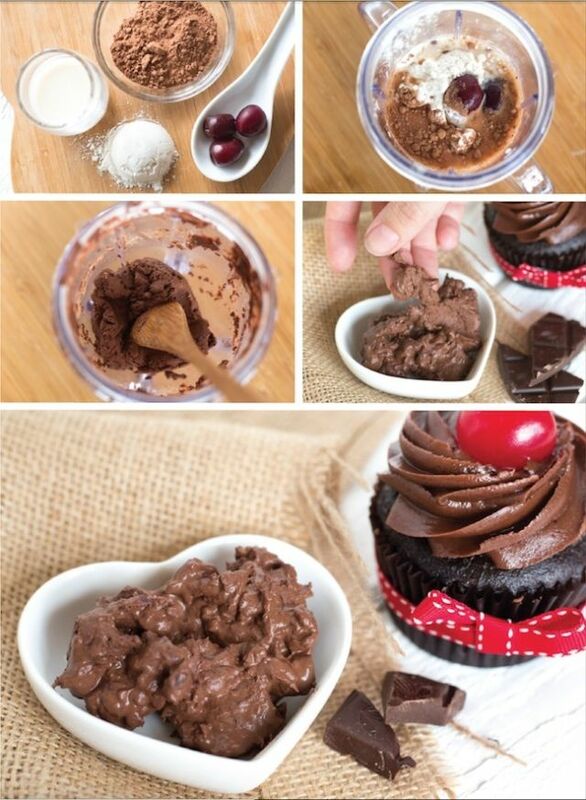 A four-ingredient, gluten-free, vegan black forest chocolate cake face mask? We’ve got the recipe. If any of the above applies to you, don’t worry—Sunny Subramanian has your back. The pioneering vegan beauty blogger and pink-haired Portlander launched Vegan Beauty Review back in 2007, racking up page views with posts like “The Ultimate Vegan Lipstick Guide” and “Cruelty-Free Beauty Brands at Sephora.” Ten years later, her debut book, The Compassionate Chick’s Guide to Beauty, landed on shelves last month. They say never to judge a book by its cover, but to be honest, the first time I glimpsed Subramanian’s new tome, my gut reaction was that it was definitely not for me. The hyper-girlish cover displays the title and subtitle—125 Recipes for Vegan, Gluten-Free, Cruelty-Free Makeup, Skin & Hair Products!—on a pink backdrop dotted with darker pink hearts, accompanied by photos of pink powders and fluffy (pink!) makeup brushes. I, in contrast, have worn “makeup” (a layer of ancient mascara and a messy smear of lipstick) exactly once this year. Subramanian outlines a seven- to nine-step skin care regimen, insisting that “you must do these things in this order!” My routine is a bit simpler: wash face with soap in the shower sometimes. Nevertheless, even those of us who don’t identify as chicks and have no idea how to use toner—seriously, wtf is toner?—can find plenty to appreciate in Subramanian’s new book. The hefty beauty tome includes plenty of basic, straightforward recipes for bathroom staples like toothpaste, shampoo, and deodorant. 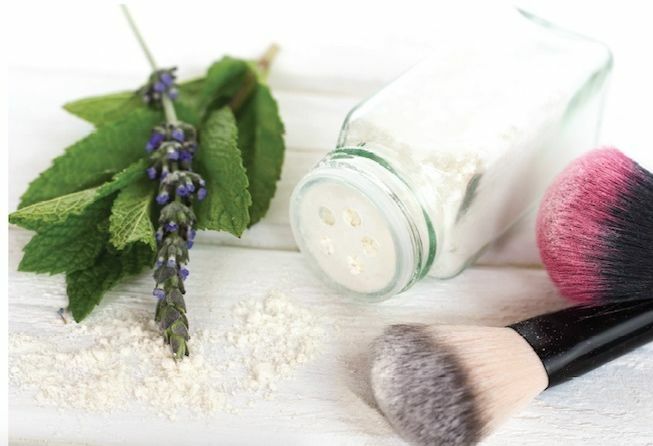 And if you’re excited by the idea of matcha green goddess facial masks and “sparklepuss” glitter gel, you’ll be pleased to learn that they’re incredibly simple to make at home. To be honest, I haven’t tried any of the recipes myself yet, so I can’t tell you that the potent anti-aging rose serum would really make me look 16 again. (Admittedly, folks already think I’m 16.) But I can tell you that no bunnies will be killed in the making of your antioxidant blueberry delight smoothie facial mask. And maybe that’s enough. The following excerpts are courtesy of The Compassionate Chick’s Guide to DIY Beauty by Sunny Submaranian & Chrystle Fiedler © 2016 www.robertrose.ca Reprinted with publisher permission. Available where books are sold. Top Tip: Cherry juice is useful for lightening skin and clearing up dark spots. Cherries contain the antioxidant vitamins A and C, plus the minerals potassium, zinc, iron, copper and manganese. The fruit and juice are anti-inflammatory, moisturizing and healing for damaged skin. Superstar ingredient: Cocoa powder is antioxidant-rich, so it helps neutralize harmful free radicals and repair skin cells. In blender, purée cherries, clay, almond milk and cocoa powder until smooth. Spoon into a small bowl. Rinse face with warm water and pat dry with a towel. Follow with your favorite toner and moisturizer. Top Tip: Tea tree, lavender and lemongrass essential oils are all powerful odor fighters. 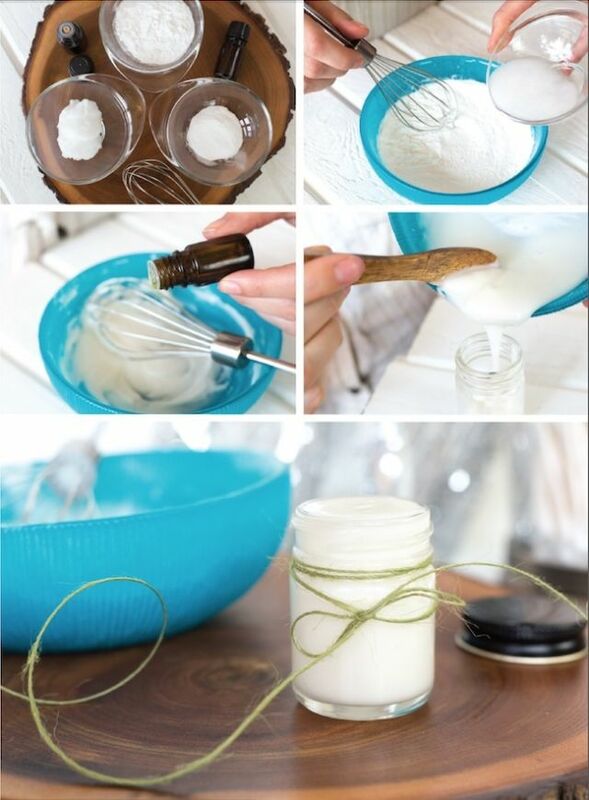 Add a few drops and you’ll be smelling sweet!